Each year, I spray, mow down, and dig up dandelions in a never ending attempt to eradicate them from our yard. I do this primarily for the sake of our neighbors. I know they don't appreciate when the seeds fly into their yard and take hold in their new home. In truth, I don't mind them at all. I like the little yellow flowers and seeing the seeds take to the sky, drifting on the wind. Every time I head into the yard to work on them, I feel like I am giving into the Man. Conforming. But, that's just me. No, it’s not just you. You’re definitely giving in to The Man. 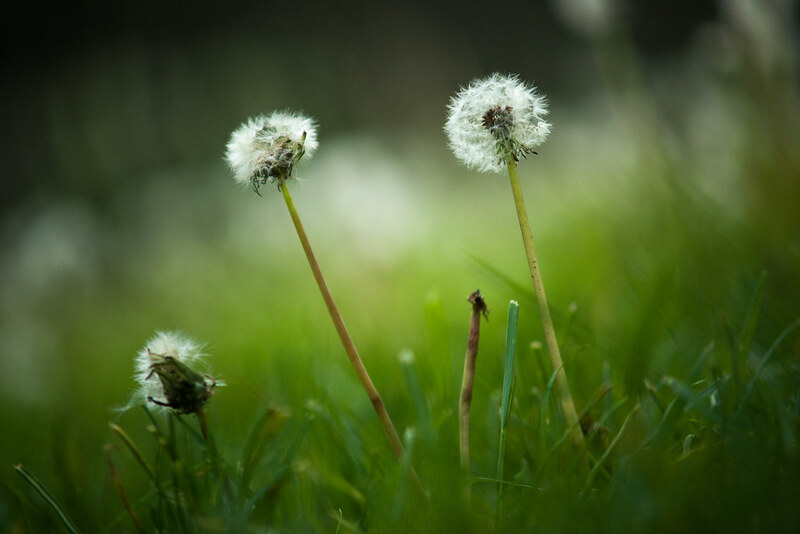 :) I’ve always loved seeing dandelions in the yard too, and only pull them from garden beds. I encourage the kids to make wishes on the seed clocks. Guess I’m a rebel like that. Nice photo!